Warm, inviting 1700 sq.ft. 3BR/2BA brick & timber loft at desirable River North Commons. Beautiful timber beams, hardwood floors, granite kitch w/bfast bar, exposed brick, huge windows. Two enclosed bedrooms, large living space with room for dining, in unit W/D. Sunny SW corner unit with all amenities including balcony, upgraded baths, workout room, extra storage & 24 hr drmn. Indoor heated prkg included-best spot. 520 W Huron Avenue #519 Chicago, Illinois 60610 is a loft property, which sold for $550,000. 520 W Huron Avenue #519 has 3 bedroom(s) and 2 bath(s). 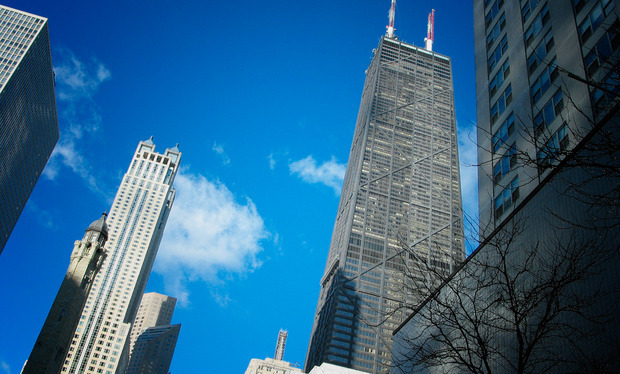 Want to learn more about 520 W Huron Avenue #519 Chicago, Illinois 60610? Contact an @properties agent to request more info.